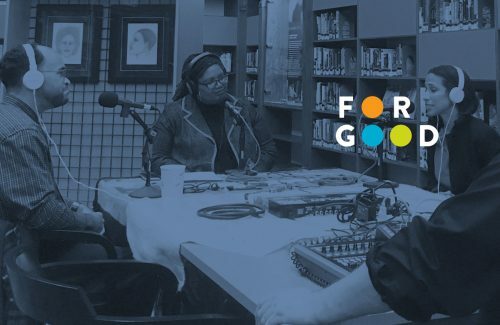 Listen to For Good, a podcast highlighting stories about passion, purpose and progress in Marion and Hamilton counties. 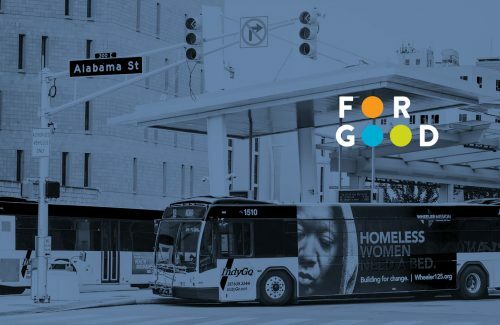 April 11, 2019	 In this special episode of For Good, Brian Payne talks about dismantling systemic racism—one of five of CICF's leadership initiatives for Marion County—and how it is impacting our community. This episode is part of a special series introducing CICF's strategic plan for Marion County. Listen to the other four episodes to learn more about how CICF is working to help create a more equitable Central Indiana.Read More. 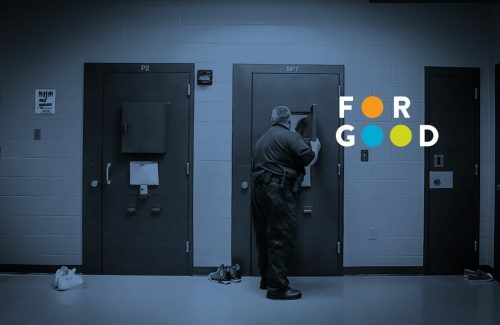 April 11, 2019	 In this special episode of For Good, Alicia Collins talks about criminal justice reform—one of five of CICF's leadership initiatives for Marion County—and how it is impacting our community. This episode is part of a special series introducing CICF's strategic plan for Marion County. Listen to the other four episodes to learn more about how CICF is working to help create a more equitable Central Indiana.Read More. 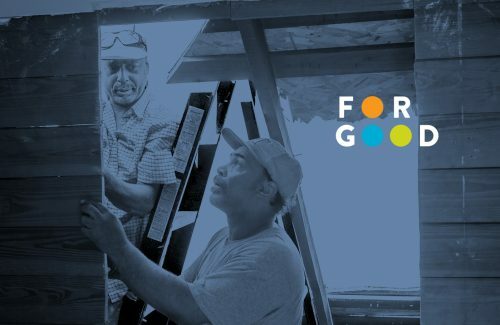 April 11, 2019	 In this special episode of For Good, Andrew Black talks about economic mobility—one of five of CICF's leadership initiatives for Marion County—and how it is impacting our community. This episode is part of a special series introducing CICF's strategic plan for Marion County. Listen to the other four episodes to learn more about how CICF is working to help create a more equitable Central Indiana.Read More. April 11, 2019	 In this special episode of For Good, Diane Schussel talks about family stabilization—one of five of CICF's leadership initiatives for Marion County—and how it is impacting our community. This episode is part of a special series introducing CICF's strategic plan for Marion County. Listen to the other four episodes to learn more about how CICF is working to help create a more equitable Central Indiana.Read More. 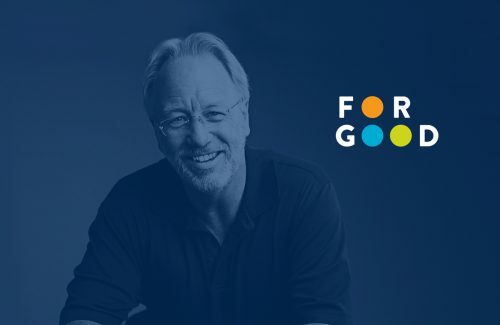 March 20, 2019	 In this special extended episode of For Good, Brian Payne has a candid conversation about CICF’s new mission, explains why the organization cannot talk about equity without talking about race; and shares his personal journey to understand the historic context of institutional racism in America.Read More. 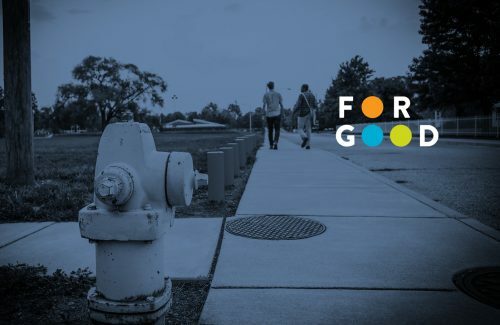 February 22, 2019	 In this month’s episode of For Good, we learn from IUPUI's Mays Institute for Diverse Philanthropy about the history of black philanthropy and members of the African American Legacy Fund of Indianapolis on the efforts underway to leave a legacy of giving in our community.Read More.